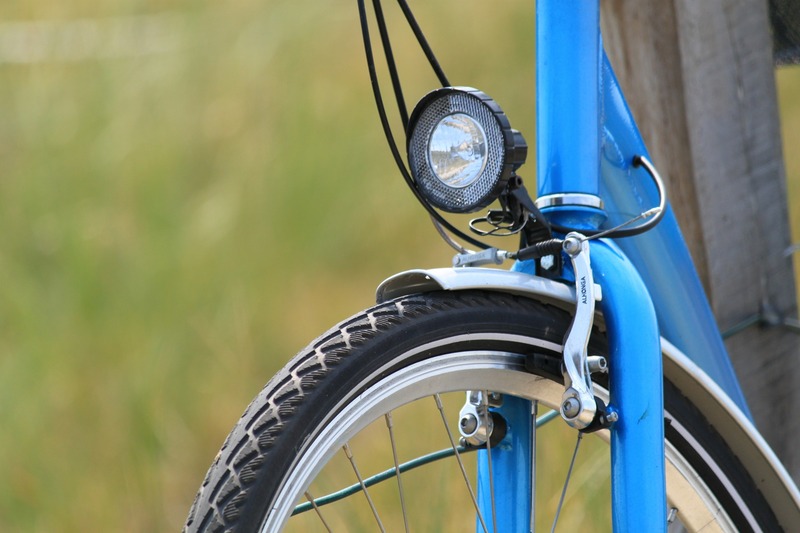 The Christchurch City Council is continuing construction work on the Uni-Cycle path on Ilam Fields. Construction on the first section of the path, from Waimairi Road, has been completed and sealed. The middle section of the path is expected to be sealed by Wednesday (5 April) – weather dependent. In the meantime, work has started on the last section of the path between the tennis courts and Ilam Road. Those travelling across Ilam fields should use the following routes. Use the route on the south side of the work site (see blue markings on the map below) – this joins up with the first section of the path that has been sealed from Waimairi Road. Use the route on the north side of the work site (see orange markings on the map below) – this joins up with the tennis courts. Please take care when travelling through the area. Free food anyone? When we surveyed postgraduate students at UC, the most popular feedback we received was for more regular social events. As the welcome BBQ during O’Week was such a success we have decided to add more regular grill-based meet-ups to our social calendar. 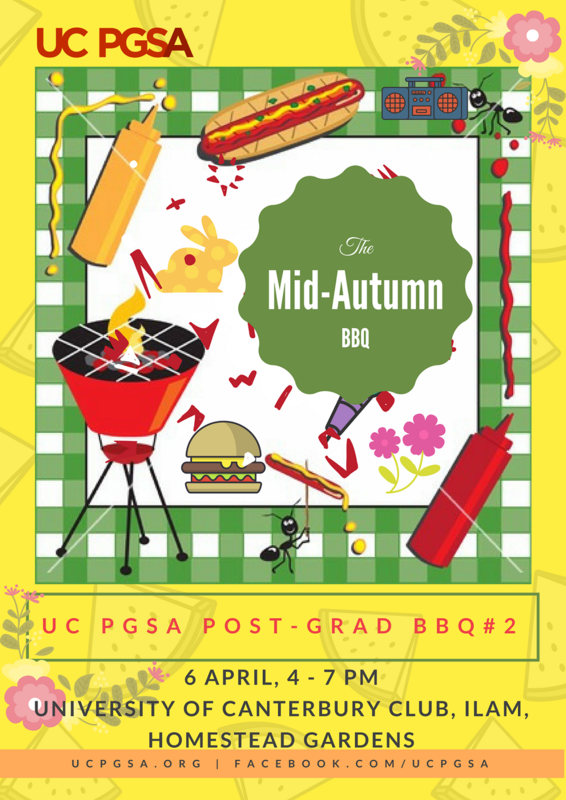 This coming Thursday (6th April) the UC PGSA, in association with the University of Canterbury Club, will be hosting our next BBQ! The BBQ will be held at the Ilam Homestead Gardens (at the University of Canterbury Club, formerly the Staff Club) from 4:00pm-7:30pm. Food provided will include vegetarian, halal, gluten- and dairy-free options. All staff and students are invited to come celebrate and mingle with other members of the University. We’ll be drawing out the prize winners of our survey so make sure to come on down and check it out. No RSVP needed, just turn up on the day. Koha welcome.